Hi everyone! 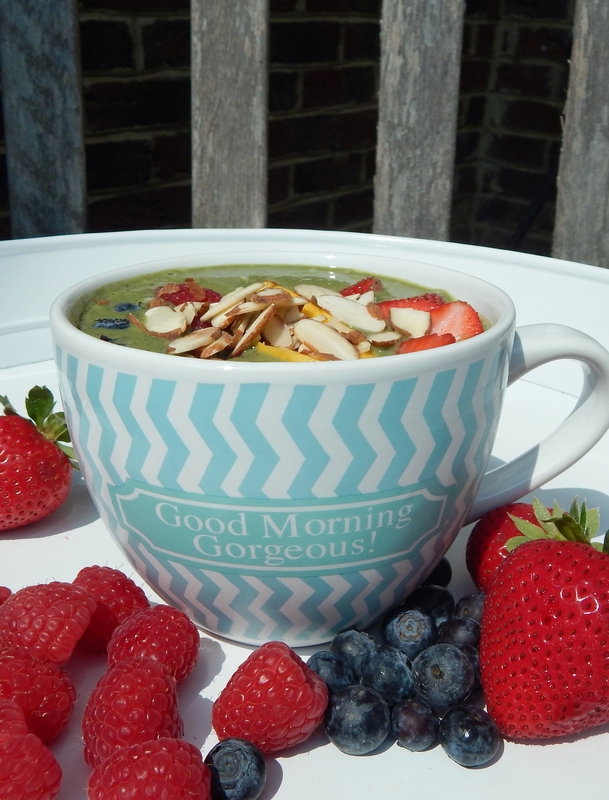 I am sharing with you today this quick three minute video where I demonstrate how to make a Good Morning Gorgeous Smoothie Bowl. You can find the full recipe here.